This post marks the online launch of our “Urban Villages” project. 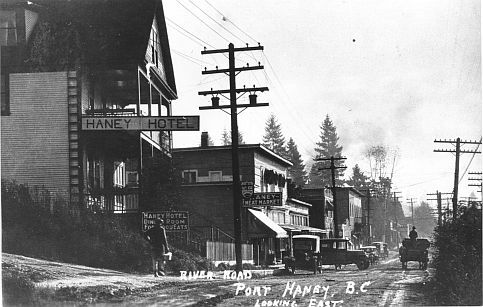 Fraseropolis, a notional two-county region on British Columbia’s Pacific coast, is unique in Western Canada in the number of historic towns and villages that have been absorbed into the urban fabric. Mission City, Maple Ridge, Chilliwack, Cloverdale and others pre-date 1900. A very few — Fort Langley, White Rock — have blossomed as regional tourist destinations. Most struggle on as secondary shopping areas overshadowed by nearby malls. In the coming months I hope to tour, photograph and describe as many as 20 urban villages in the region, including some in Vancouver City. With friends and colleagues, I’m developing an index that will rate (roughly, subjectively) the health and livability of these villages. High-functioning villages are important to the wider community of sprawl because (among other things) they offer walkable housing choices for seniors, students and young working people, and because they foster commercial and cultural diversity. 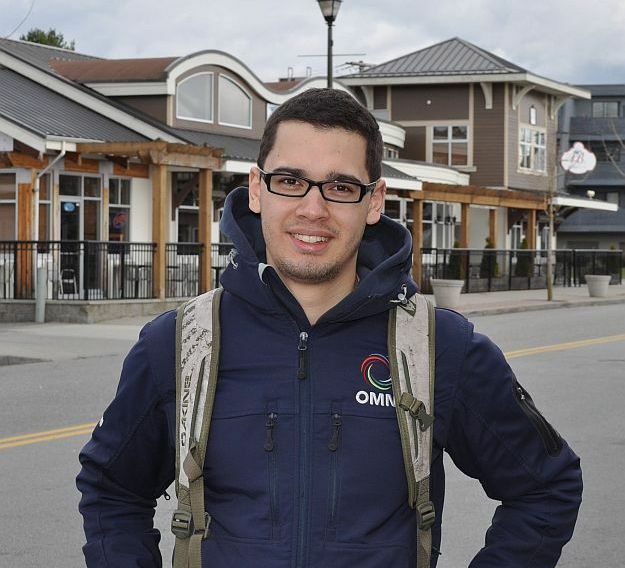 Nathan Pachal of the South Fraser Blog has generously shared his ideas on what will sustain an urban village as a place to live and a place to visit. His top priorities include housing for seniors (with navigable sidewalks); frequent transit service; and municipal strategies to encourage village development and discourage competing strip-mall development nearby. Nathan believes that conventional car-dependent suburban development is “putting a whole generation in prison”; as boomers age and lose mobility, they will relocate to villages or denser urban areas. He has dispensed with his car, and commutes from the City of Langley’s urban village into downtown Vancouver by transit each day. At the time of posting, the draft Fraseropolis.com Urban Villages index has a maximum score of 100 points plus a two-point bonus item. I’ll begin to post urban village reports while we tinker with the index, but will refrain from publishing scores until we’ve had a few trial runs. One thing I always notice my favorite Urban Villages (such as Cook St Village in Victoria) is mature landscaping and trees. You mention aesthetics in your index, but not landscaping specifically. Thanks for taking an interest, Kara. Mature trees and seasonal landscaping are definitely a feature to look for, and this should be noted in the index. In general, the “aesthetic” component of our index is quite subjective. Most urban villages in Fraseropolis are architecturally cheap and cheerful at best, but this can be offset by awnings, signage, window displays and general maintenance. Ambience can be enhanced through traffic calming, the presence of other pedestrians and such features as street furniture, on-street merchandising, public art, green spaces and plazas. Some suburban taxpayers resist the beautification of struggling commercial villages, dismissing the independent shopkeepers and restaurants as irrelevant. In my view, potential investors (such as major employers) are more likely to reject a community that presents a windswept, crumbling historic core.